Musical adaptation of a subplot of Tolstoy’s War and Peace. 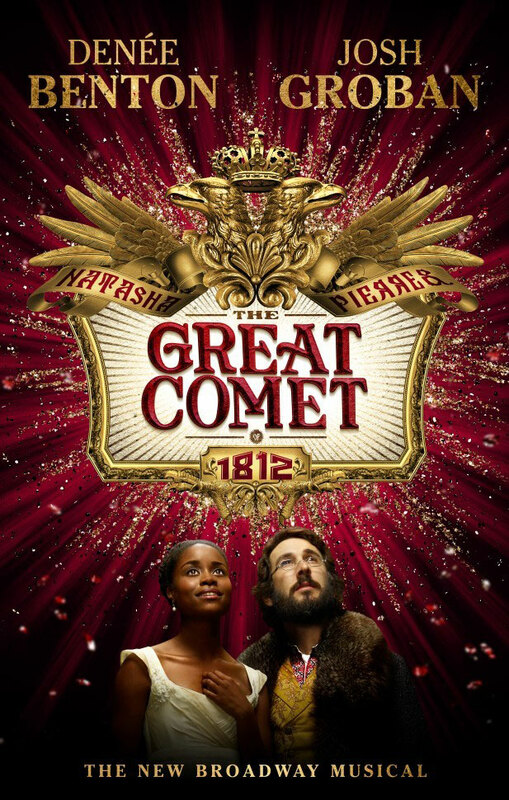 ‘The Great Comet’ focuses on the lives of Natasha and Pierre. One involved in a royal affair, the other searching for a moment of revelation.